The 2017 Lennox Head Business Awards are shaping up to be the party of the year for our local (and not so local) business community. And not long to go! 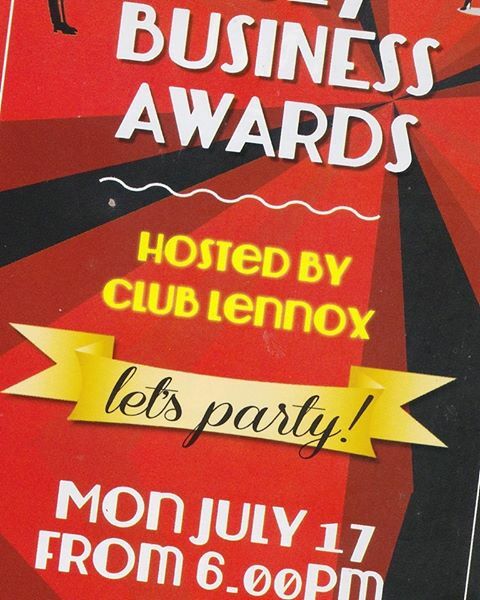 Just one more sleep before we don the #LennoxFormal attire and let our hair down. Last minute tickets are still available, but you better hurry before you miss out. Book via our secure ticketing link >> https://www.trybooking.com/QPVL.